2 kg body weights & earned profit of Rs. 2,500/ to Rs. 3,000/. 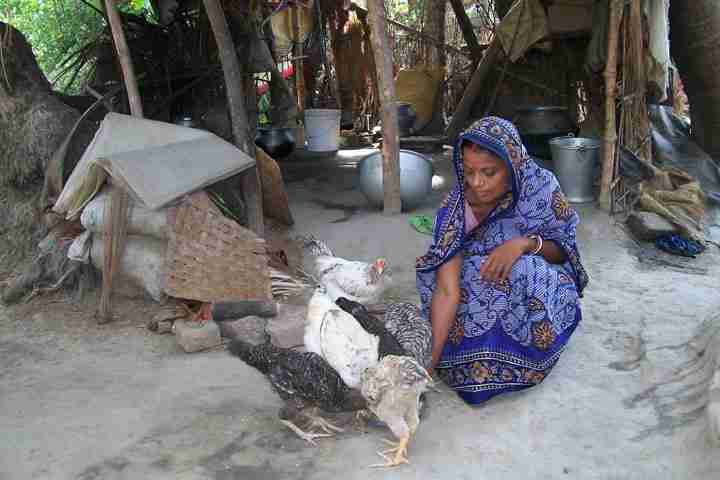 With this profit Bishnu Priya is able to properly educate her 3 children. 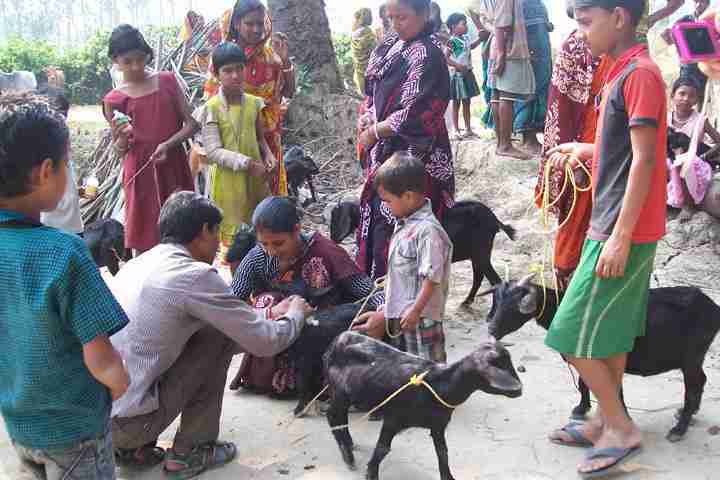 Putul Sardar from Mundapara's “Alo” SHG got 1 goatling in 2010 from WS-W2D Project. 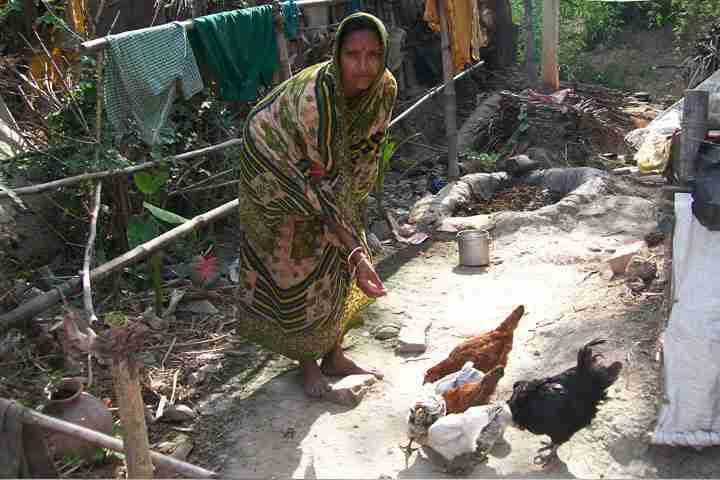 Till date she had 20 goatlings from her ﬁrst goat, out of which two died. She sold Rs. 16,000/- worth goats & presently she has 8 goats. With this money she is now proudly & successfully cultivating Paan (Betel Nut).